Vision matters on the golf course. 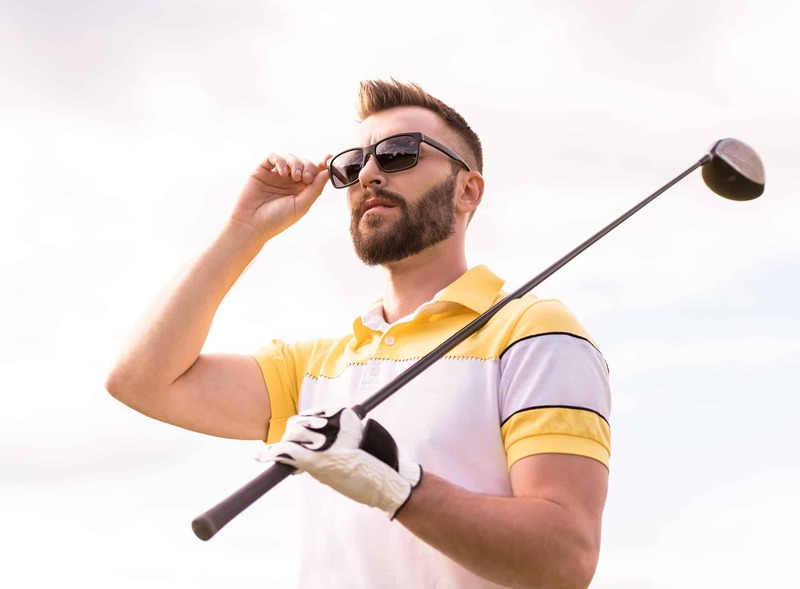 Eyewear Gallery specializes in custom fit sports sunglasses in prescription, non prescription and magnifiers for golfers that are best fitted to your face to help you see that score card! These don’t interfere with your game they enhance it without distortion. Custom lens colors and digital lens technology are chosen to enhance your vision.